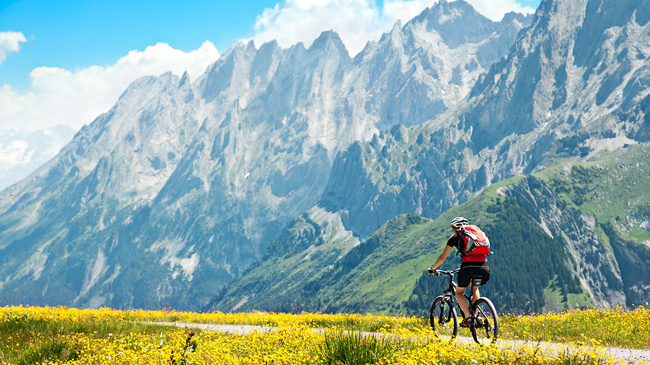 Switzerland is a favored tourist destination known for both its linguistic and geographical diversity. The landlocked country prides in having four official languages including; German, French, Italian and Romansh. Owing to its diversity of language and geography, Swiss cuisine is also multifaceted. Even though chocolate and the cheese fondue are popular delicacies the country is famed for, there are plenty of other finger-licking foods you have to try out in some of the best restaurants in Switzerland. 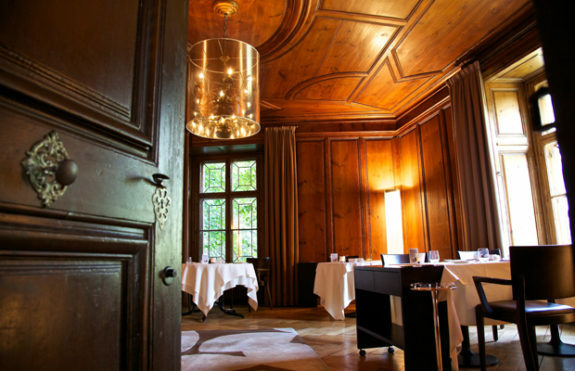 The Hotel Helvetia serves delicious regional cuisine and has been awarded 15 points by the Gault-Millau Gourmet Guide. The hotel restaurant is located in one of Zurich’s most lively cities and is perched just above the Sihl River where one can enjoy views above a rooftop terrace. Hotel Helvetia consists of 2 luxury apartments and 14 guest rooms which have a classic interior, heating, free Wi-Fi and satellite TV. It also has a spa center and sauna where one can relax. 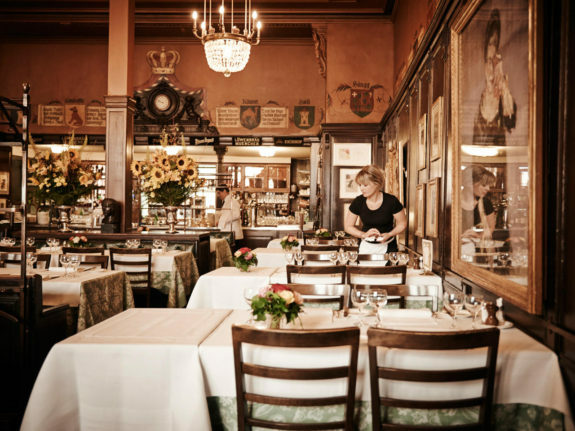 Situated in Zurich, this bar and restaurant is well- known among locals and travelers alike. It has been the ideal meeting point for writers, artists, business partners, designers, friends and family since 1921 due to its perfect blend of art and cuisine. 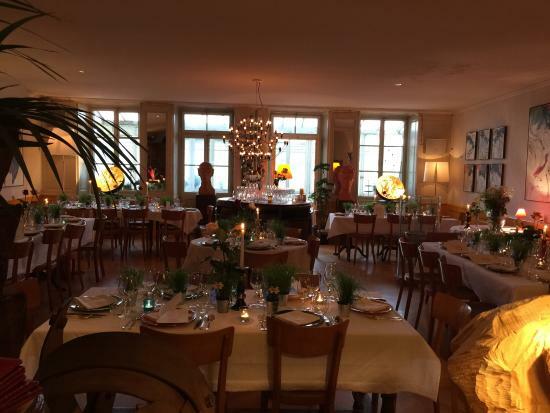 Kronenhalle employs top class chefs from Alsace, Bavaria and its hometown to provide the some of the finest international and Swiss food you will ever have. The classic traditional dish which is a tasty sliced veal in gravy will never miss on the menu. Other regional specialties will include Rosti, smoked pork and filet of sole. This serves as Lucerne’s restaurant and brewery. One can enjoy some alpine cuisine in this pub-like set up. On the menu, the highlights include; a savory cheese cake and macaroni cheese pasta served with applesauce. 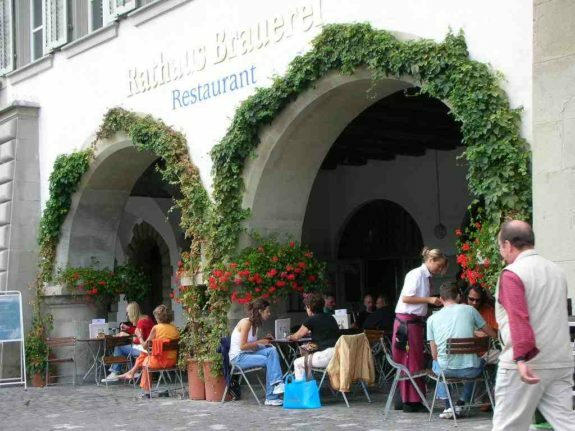 All meals in Rathaus Brauerei go with the two in-house beers served namely; Rathaus Bock and Rathaus Naturtrub. 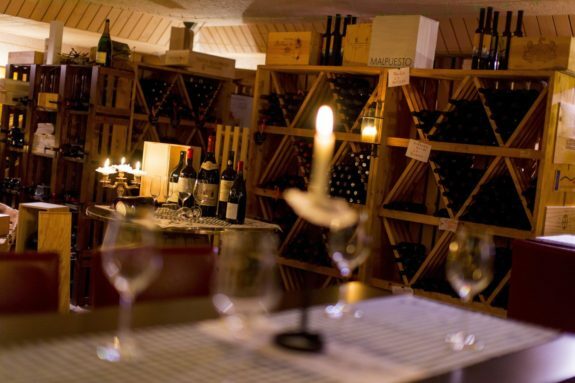 This restaurant offers a huge variety of seasonal menus and wine. It is located in Bern and the wine cabinets are lined along the walls of the bar with over 300 bottles forming the key decoration. The lunch menu keeps on changing with seasonal favorites being retained and the evening menu involves a five-course meal that can be served either with meat or without. The sommelier will then recommend the ideal wine to accompany the presented dish. 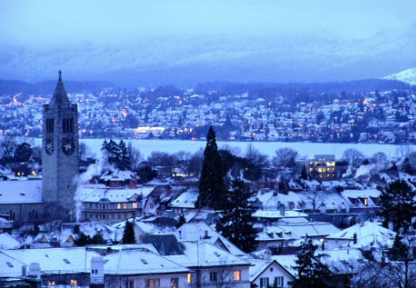 Situated in Bern, the Altes Tramdepot has lovely views of the Bear Park, Bern’s Old Town and the Aare River from its front terrace and beer garden. Its menu is quite extensive offering many options of what to eat in Switzerland. Some of the delicacies you have to sample are the Bernese plate, Swiss pasta dishes, Asian plates and French cuisine. Altes Tramdepot also has a brewery where the in-house beer is produced. 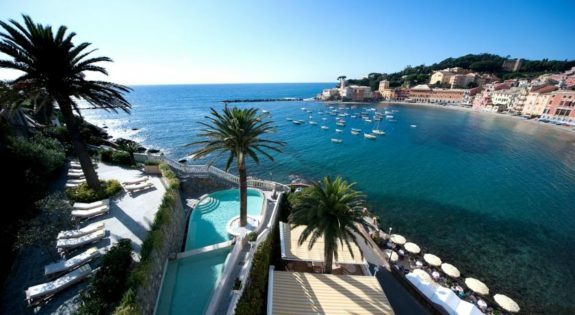 It ranked 5th place in the world’s best restaurants in 2015. It is found in Schloss Schauenstein in the little mountain village of Furstenau. The overall room lighting is kept low with the tables being well lit to provide a romantic atmosphere. Food served here is quite exquisite from its smell, flavor and texture. The service is good all year round and there is a beautiful terrace where a cold drink can be enjoyed in fine weather while admiring the scenic views. 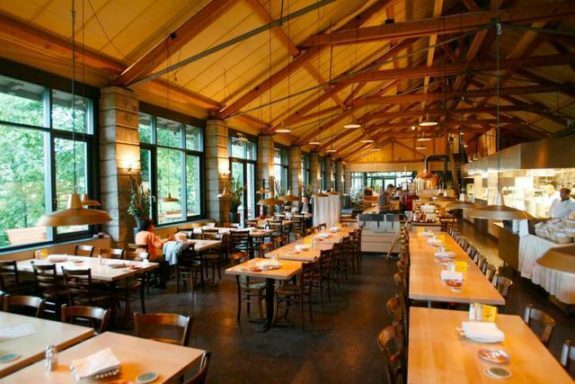 This restaurant took the number one spot for world’s best restaurants in 2015. It is located in Crissier and is known for serving classic French food. The restaurant has had three Michelin stars since 1998. The restaurant is known for its high level of hospitality and consistency in its dishes and the perfect balance of flavours that most of its clientele are regulars. Be sure to stop by this elegant restaurant for a taste of heavenly delights even before checking into one of the cozy hotels in Switzerland. These places are so beautiful. Switzerland is an amazing place, Tahir.